The new range of Zips Bibles (also available in yellow & red) are teen-friendly, compact, zipped-up and ready for the hectic world of modern youths. At home in a teenager’s pocket, the NLT Zips Bible aims to equip young people with a fashionable, practical and useful edition of God’s Word. The helpful blue zipper keeps the pages protected and makes for a useful storage space. The stylish canvas cover will take whatever is thrown at it – tea stains, train journeys, and poorly aimed throws across an untidy room. 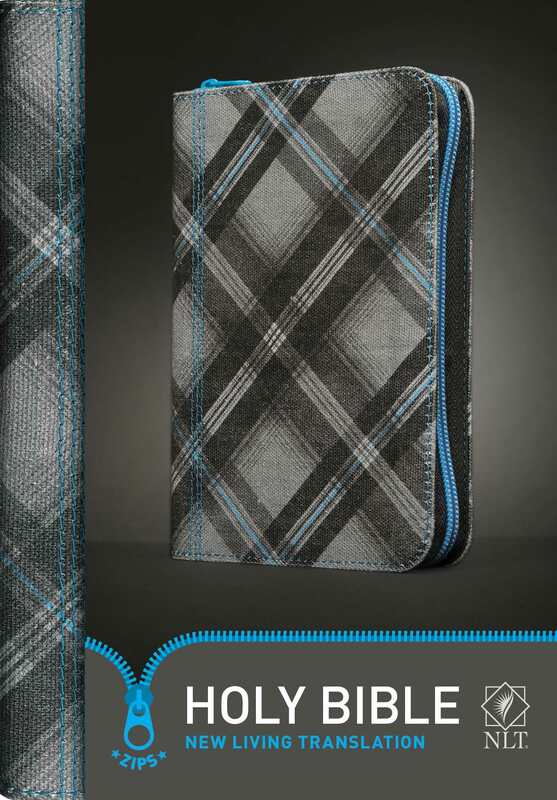 NLT Tartan Zip Bible by Tyndale was published by Tyndale House in April 2013 and is our 3301st best seller. The ISBN for NLT Tartan Zip Bible is 9781414378602. Be the first to review NLT Tartan Zip Bible! Got a question? No problem! 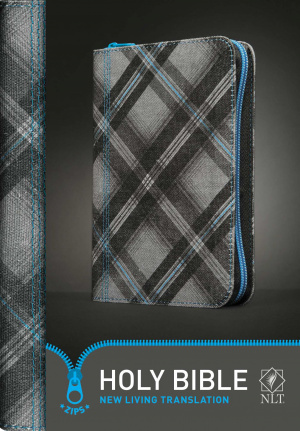 Just click here to ask us about NLT Tartan Zip Bible.